Enjoy up-close encounters with some of the world’s most stunning birds! 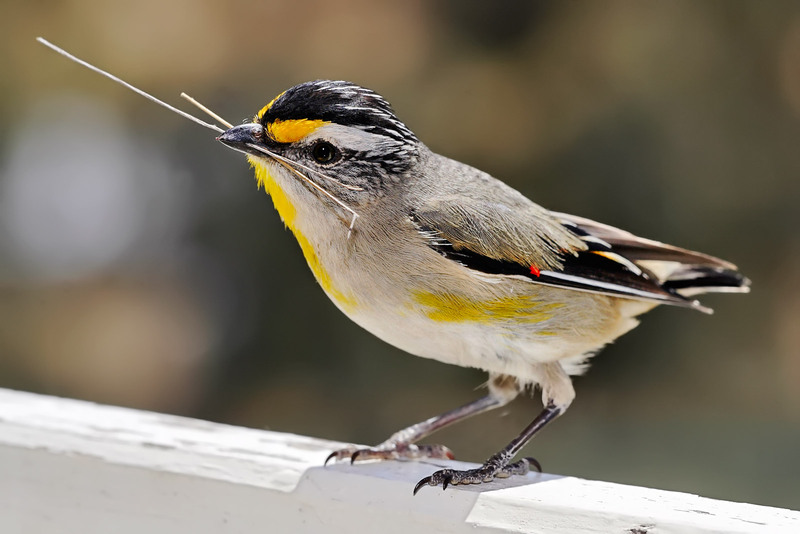 Founded in 1960, Long Point Bird Observatory is a core program of Bird Studies Canada, our country’s leading national charity for bird research and monitoring, education, and conservation. The organization conducts research, education, and training programs at Long Point, with a focus on migration monitoring (bird banding and standardized daily counts) to track long-term population trends of migratory birds. The observatory also has an active collaborative research program that explores migration ecology and physiology, and many other aspects of Long Point’s rich natural history. At the Old Cut Research Station, public demonstrations, lectures, and educational programming for students of all ages are offered. The UNESCO World Biosphere region around Long Point includes a Ramsar Wetland of Interntional Importance and is one of Canada’s greatest birdwatching destinations. From the sweeping wetlands of Big Creek National Wildlife Area to the globally significant Norfolk Forest Complex and Long Point Important Bird Areas, this region is a haven for unique flora and fauna, habitats, and ecological systems. More than 175 bird species have nested here. 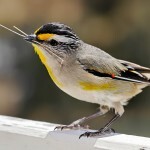 In total, approximately 400 bird species have been recorded in the area.